Fifteen charter members started the Gloucester, Cumberland, Salem School Districts Joint Insurance Fund (GCSSD JIF) in 1998 because its members wanted a long-term and stable way to finance risk and insurance related expenditures. Since its inception, the GCSSD JIF’s success is attributed to the dedicated leadership and commitment of the Boards of Education and School Business Administrators. Our leaders have worked diligently to provide opportunities to insure the safety of our schools, children and employees. They have proactively provided avenues andresources to aid in reducing the exposure of potential risks through safety and risk management programs. 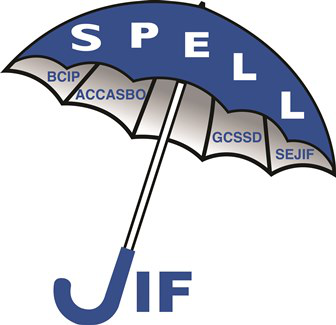 GCSSD JIF not only focuses on safety, but on providing comprehensive insurance management committed to providing cost effective, all inclusive insurance coverage structured to meet the school districts’ needs. The members and their fund professionals work hard to understand, administer, and prepare GCSSD for any future changes in the market. This helps GCSSD control their premiums, tailor coverages, and allow for a sense of stability that does not exist in the traditional insurance market.